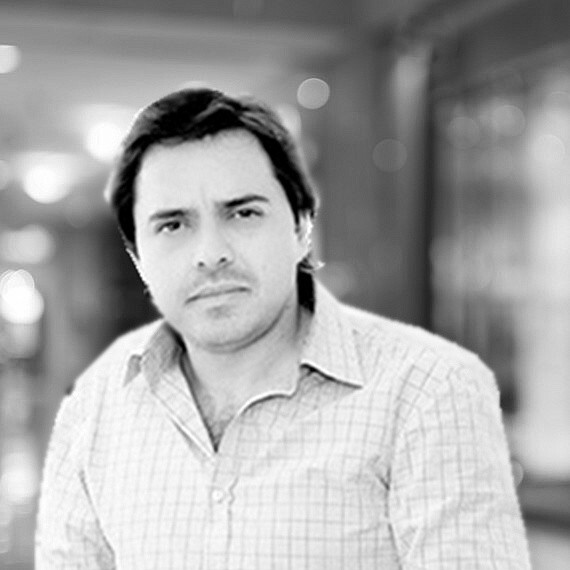 Santiago, from Colombia, specializes in providing sales and financial services to local and international buyers and investors. He joined OneWorld Properties in 2014 after more than five years of experience in real estate in South Florida and New York, working in new development as well as general real estate. Previously, Santiago worked for Porcelanosa Group, a multinational company where he was the director of sales for new development in real estate. In this role he worked with Miami's leading real estate development firms in the design and construction of some of South Florida's most luxurious properties. Santiago is an active member of the MIAMI Association of Realtors.